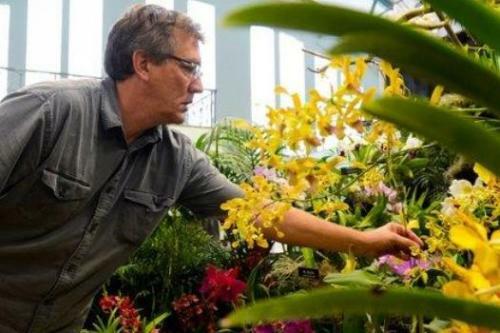 Florida SunCoast Orchids stands for orchid quality, variety and commitment. 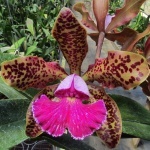 We have an active hybridizing program and offer many exciting intergeneric crosses. We specialize in growing Cattleya and Encyclia hybrids and we also grow a large number of Cymbidium, Dendrobium, Vanda and Phalaenopsis orchids. 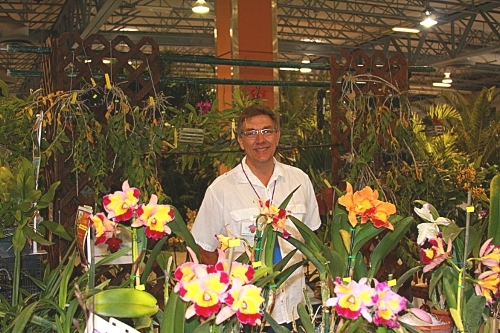 Florida SunCoast Orchids has several opportunities throughout the year to participate in shows and special sales as well as lecture orchid societies and garden groups about orchids. 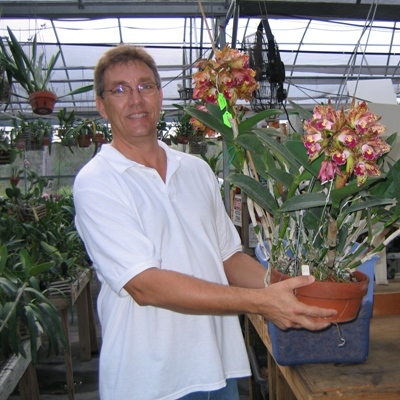 We regularly bring orchids for sale to the local markets and Orchid Society Shows. We hope to see you there! 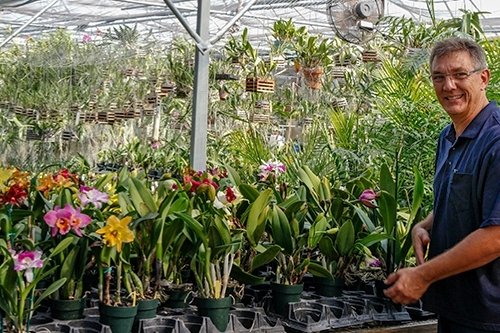 We grow our beauties in 10,000 square feet of growing space in three gutter connected greenhouses built on agricultural land near Myakka City, not far from Sarasota. 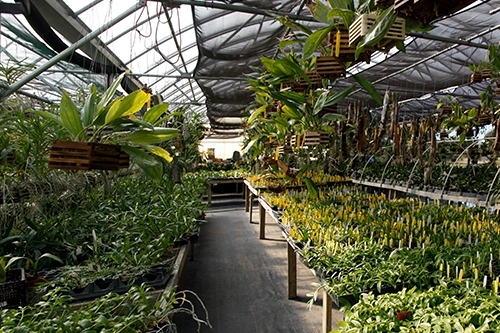 Our greenhouse is open by appointment only. 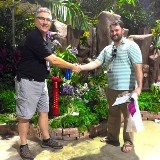 We welcome greenhouse tours by orchid societies and garden clubs. 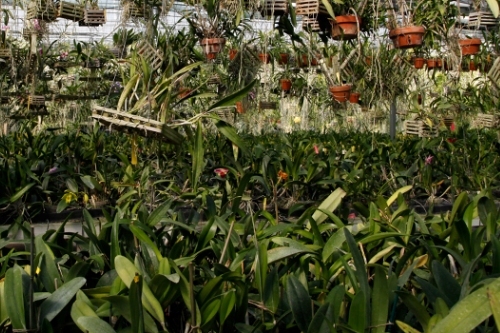 Contact us if you would like to schedule a trip to the orchid nursery. 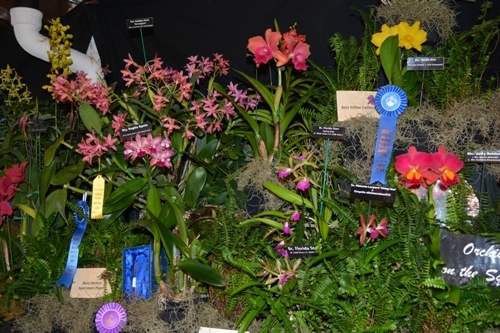 We like to share our orchid growing tips. 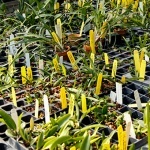 We have our own orchid culture guidance as well as many links to lots of good growing information. Check out the culture pages.